“Why do I have so few clicks on my banners” is the most popular question among people who monetize their websites at the expense of advertisement. Recently we made a thorough research and discovered a few interesting things we’d like to share. Based on this analysis we developed a strategy that definitely would help you to maximize your profit. First of all, we discovered a correlation between a specific placement of AdNow widgets and the increase of the publishers’ revenue. It means that where you locate ad banners really matters. First widget is better to place right after the article. It will help to achieve the highest efficiency. Especially if you set up 4 or 8 ads at one widget. Placing a widget on a side bar is appropriate, if it suits your website construction. For example, if you already have your own column of articles or something else on a side bar. So it would look like a part of your website content. Middle of the article is also a highly conversional place for native ads. But, don’t forget to align it so it looked neatly. Try to post only relevant content to the main theme of your website. Also, do some analysis about what your target audience is and what it is interested in mainly. Conduct a survey or run some statistics, for example. Then, make sure that content on your website matches with it and adjust the course of provided information, if it doesn’t. So, try to find a way to interest your readers and provide them with useful information. And then they won’t leave your website right away and more likely will click on the ads. It is obvious that the least credibility is caused by a crooked looking advertisement with bumpy texts which does not fit into the style of the site itself. Therefore, it is very important to adapt the widgets to the style of your site and place them so that they look as natural as possible and do not cause rejection. So, try to adapt the widgets as much as possible, and then people more likely will click on them. We also discovered that significant part of your traffic is wasted due to all sorts of adblockers. It means that lots of your website visitors don’t even see any ads. And this is one of the main reasons why the amount of clicks is decreasing from day to day. That’s why we developed anti adblock plugin which solves this problem for sure. All you have to do is to to install the code on your website and it’s done. Further, we found a correlation between the number of widgets and the amount of clicks. Turned out that the the best way to catch your visitor’s attention is to add 3 widgets on one page. 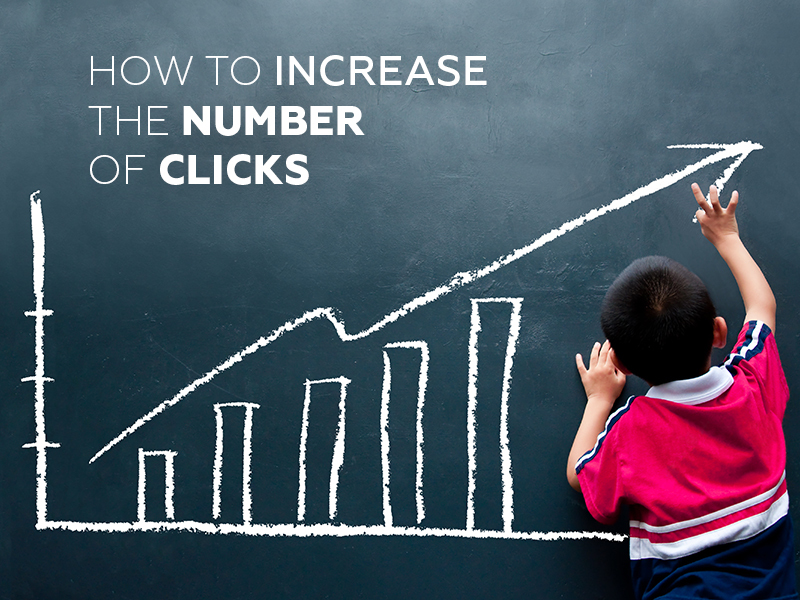 Examining statistics we discovered that this simple step increases amount of clicks more than 4 times in some cases. Convincing stats that confirm the efficiency of this advice can be found here.